(Music Sales America). 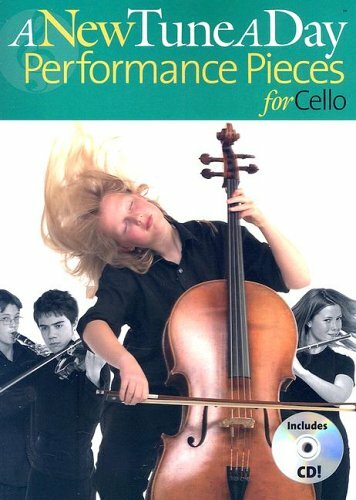 The Performance Pieces books are inspiring collections of favorite melodies, clearly presented with a play-along CD for the advanced beginner. These pieces have been chosen and arranged to build a repertoire for performance and for fun, and include well-known classical melodies, showstoppers, jazz hits, folk songs, popular tunes, and film & TV themes. Complete with chord symbols for accompaniment on piano, keyboard or guitar, these volumes are the perfect companion to the A New Tune a Day instruction books.